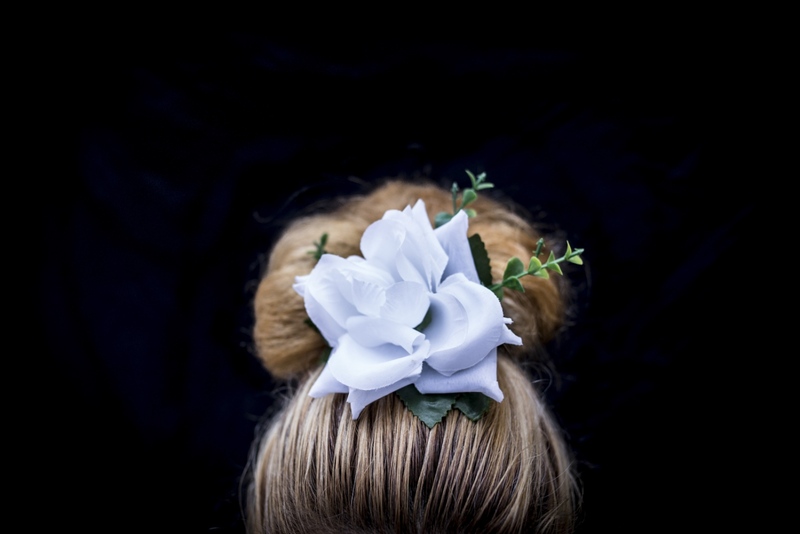 Hairdress has always been a peculiar symbol of identity and femininity for women. 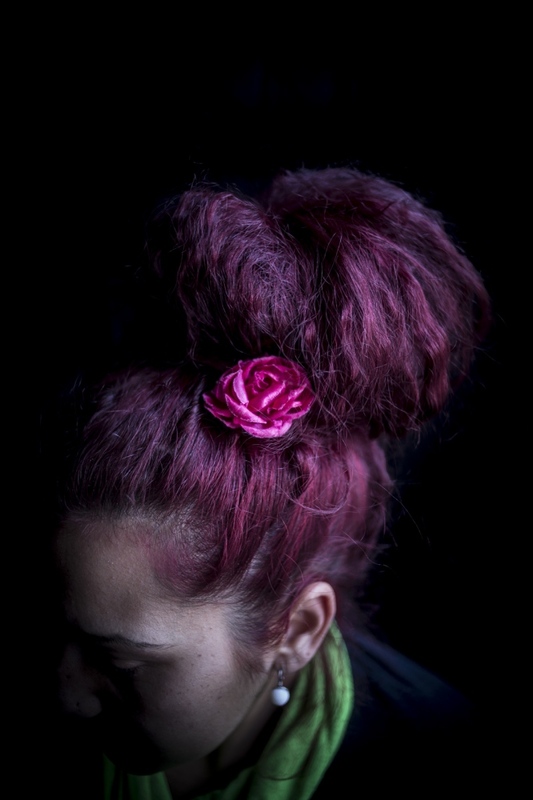 In this body of work I portraited young spanish Roma women focusing on their modern hairdress. 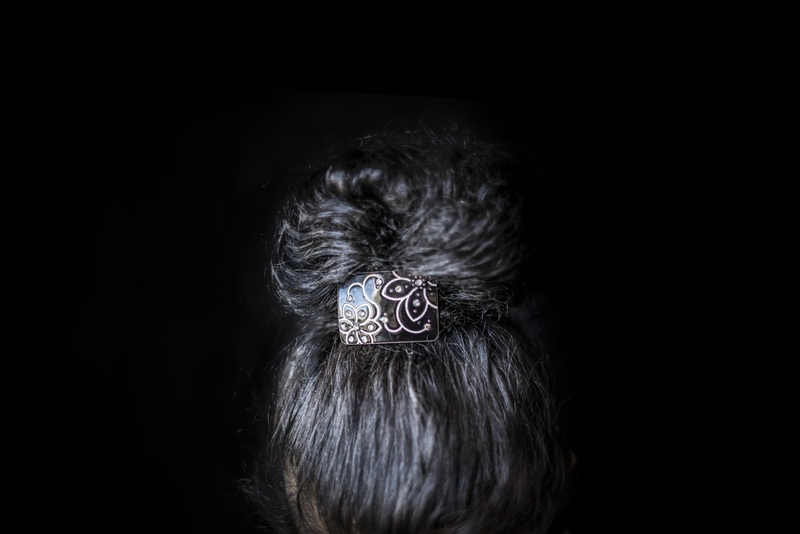 Esthetics play an important role in the life of these women, a young generation who is right now standing at an edge where their traditional way of life, partriarchal structures and modernity are confronting each other. Through their hair these women are declaring and claiming their identity. 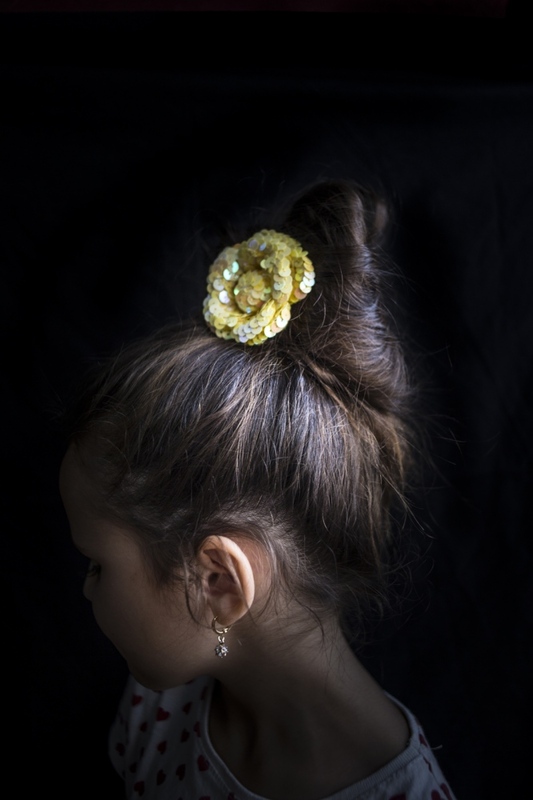 In order to object the widespread preconception about Roma women these photographs are focusing on the esthetics of their hair. 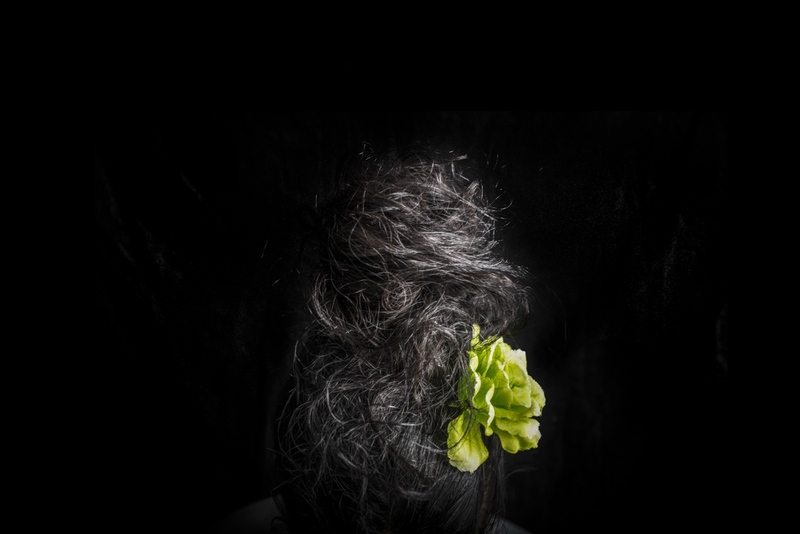 Hair is personal and public and therefore an emblemetic simbol in the construction of the image of those women. By Lena Mucha — In the mountains of Colombia’s coffee region, colourful dressed transgender indigenous work on the lush green farms. 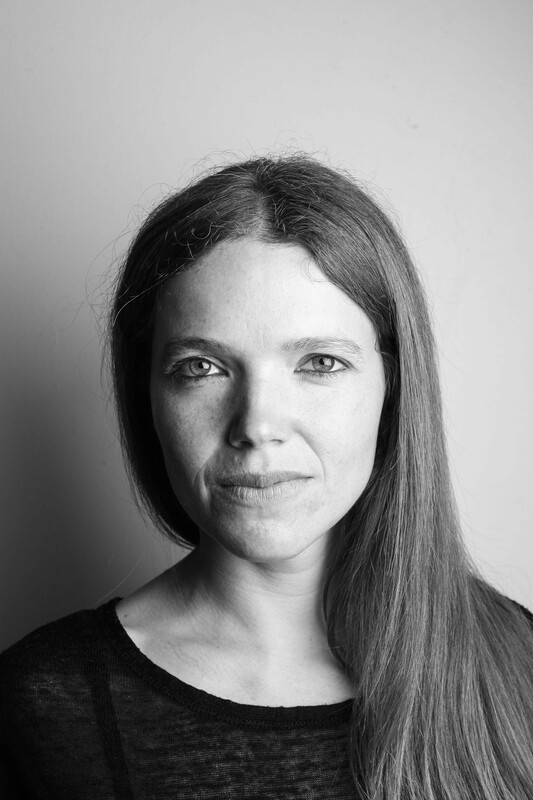 Back home in their..
By Lena Mucha — " Our children and old people are dying. We need the government to take action, so that we can go back to our villages “, says Kisompo Selemani..
By Lena Mucha — When Seda Sedyan, a slight, serious 21 year-old, picks up her gun during target practice at Yerevan’s military academy that trains officers, she..
By Lena Mucha — "One morning my father woke me up and told me, We will prepare you for the pelazón. First I was afraid, and I didn´t want to do it. They took me..